You may not be aware that your pet is hurting, they can mask pain and can't tell you they hurt. The staff at Caring Hearts Animal Clinic will help identify when your pet can benefit from pain relief. You may not be aware that your pet is hurting. 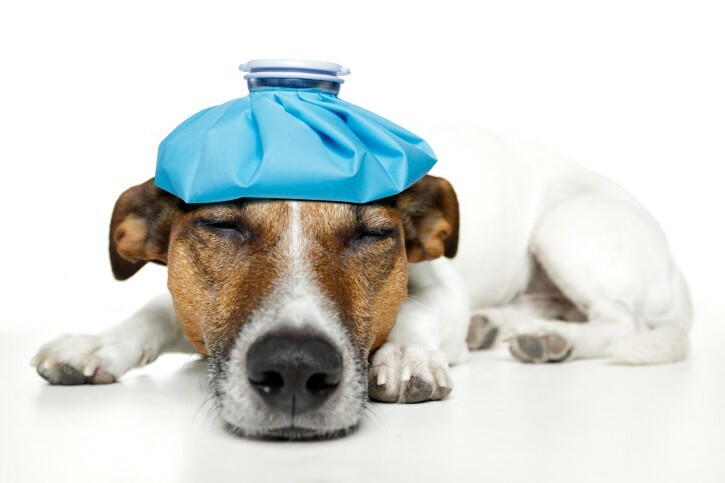 Pets are likely to mask or hide any sign that they are in pain. Routine clinic visits, and a comprehensive care plan, will help us identify when your pet would benefit from pet pain relief. Caring Hearts Animal Clinic's top priority is providing your pet with comprehensive quality pet care. We will help educate you, so you can identify when your pet is in pain and we provide you a wide variety of pain management options. Local anesthesia: Used in surgery to numb a specific area and prevent pain. Pet medications: Utilized to fight infection as well as manage pain and inflammation. Our clinic pharmacy stocks most of the medications we prescribe and we can even help you with online ordering if you need it.